We are friendly and well experienced in financing cars and rebuilding credit. 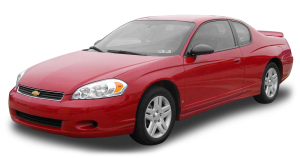 At GreatRateCarLoans.com we specialize in one thing, getting the best financing options for the vehicle of your choosing. Our connections with over 15 dealerships and almost every major lending institution allows us to get our customers in the vehicle they want, at the best interest rate available and it’s all done quickly! We are open to people with no credit, bad credit and good credit. 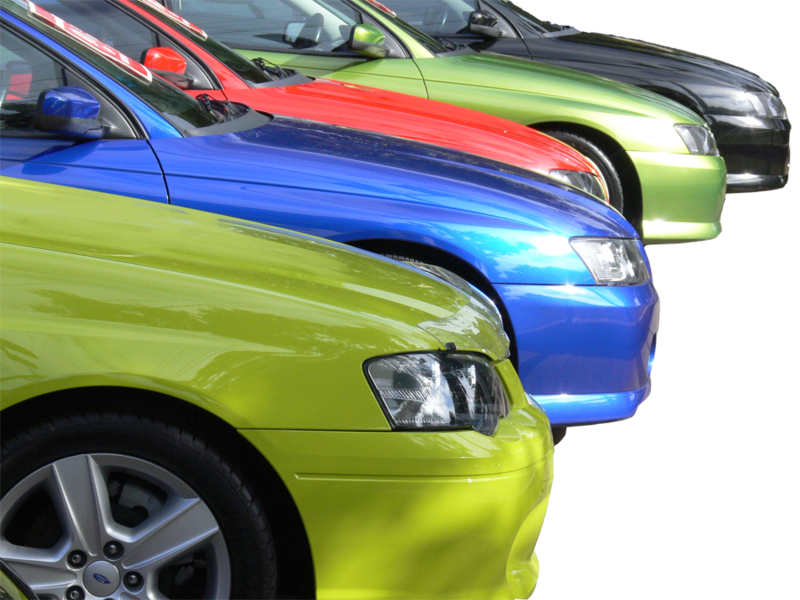 We also have leasing specialists on site to help with the growing demand for leased vehicles. Regardless of your circumstance, you deserve someone working to get you the best terms on your car loan. Apply now for a great car loan at a great rate. Our staff has a combined 65 years of experience in automotive financing and is able to work with any situation; we have dealt with bankruptcies, divorce, recent immigrants, first time car buyers, contractors, business owners and many more difficult financial situations. Whatever is holding you back, we can help! Whether you need a commercial truck or a fuel-efficient hatchback, we understand you need a car loan. Our customer experience is second to none, as we work quickly and are in constant communication with our customers. Our staff help you in every phase of the buying process, allowing you to feel comfortable with the vehicle and the finance approval. All of our vehicles go through a thorough inspection that is backed by a franchised dealership. We turn bad credit into a good vehicle and the opportunity to re-establish great credit. GreatRateCarLoans.com does not care where you’ve been, we care about where you’re going! Came to reclaim and rebuild my life. Jerry and GreatRateCarLoans.com were a very important part of it! Thank you for all your help and getting me a great car. Great customer service, it’s a pleasure dealing with Jerry. He is extremely professional, honest and great to work with, patient while I procrastinated. I will definitely come back and refer anyone to GreatRateCarLoans.com. Me and my husband used GreatRateCarLoans.com and worked with Jerry and Sheila. They both gave us very good customer service. They give us a very good deal and approval on a vehicle which we purchased. So me and my husband are so grateful with their customer service. Once again, I like to thanks Jerry & Sheila. After one dead end after another Jerry was able to find me a great deal. Not only was I able to keep my vehicle I got a second unit! We got here early in the day and he did everything in his power to make I walked away with something I was happy with. He kept me informed with everything. I’m extremely happy and I’m going to highly recommend GreatRateCarLoans.com to everyone I talk to. He did a great job! Thanks so much for being so persistent and understanding. Also thank you for making my boys and I feel more relaxed. It definitely was worth the drive and hot chocolates. I learned a lot today. Once again THANK YOU! Jerry & Shelia treated us very good. I will recommend this site to other people. I will definitely work with GreatRateCarLoans.com again.